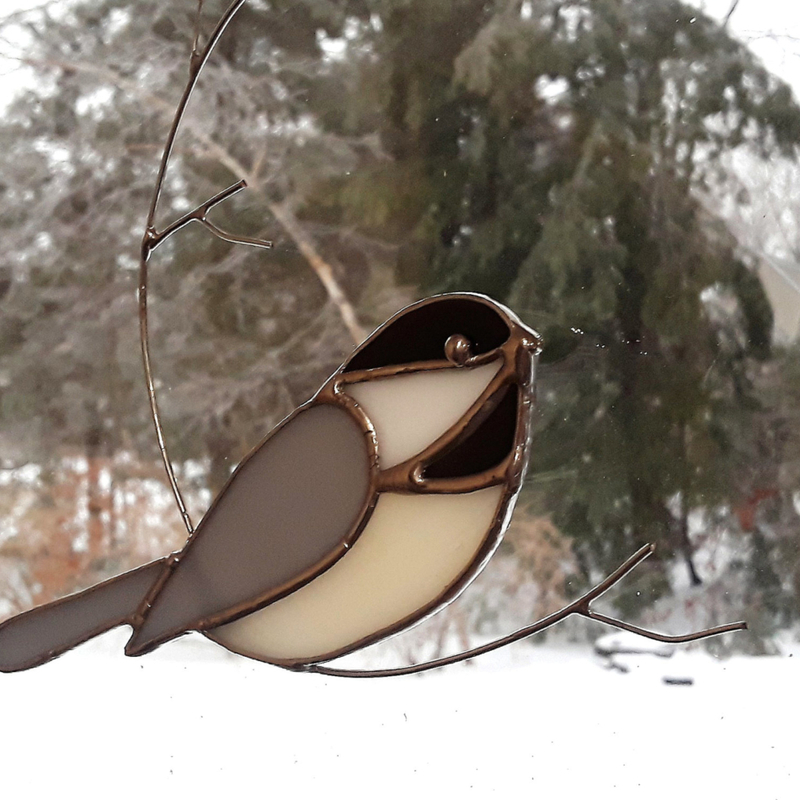 The stained glass and pottery items made by Acorn Arts Studio, LLC, are imagined, designed and handcrafted by Barbara Farrell in her home studio, located in Gorham, Maine. 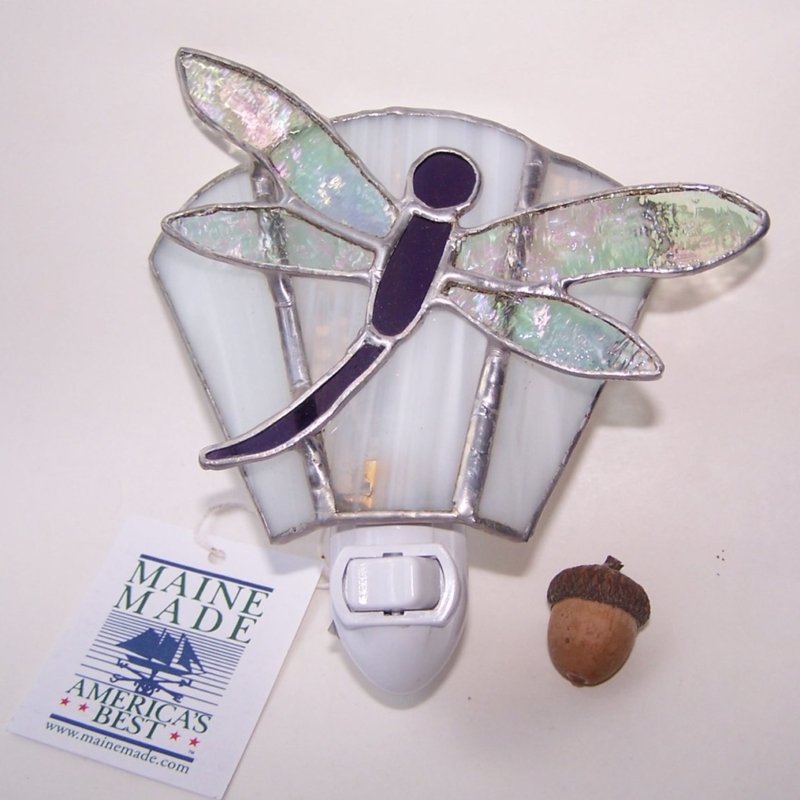 Glass items include sun catchers, panels, night lights, business card holders, wind chimes, garden stakes, frames and more. 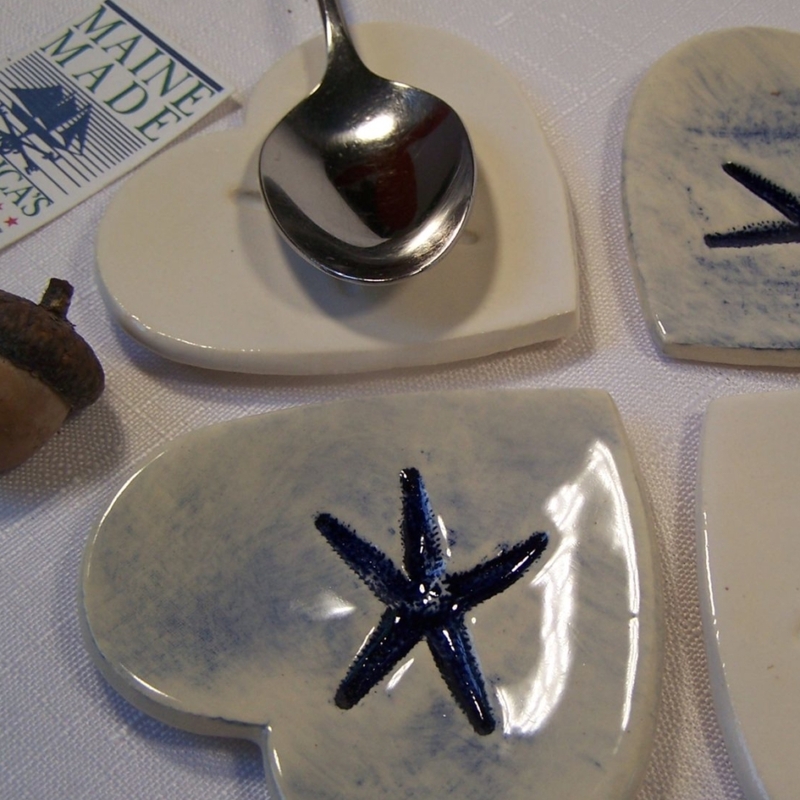 Pottery items are hand built into teabag holders and decorative plates which can be used for serving cheese and crackers or used as candle holders, soap dishes, spoon rests, coasters or whatever you choose. 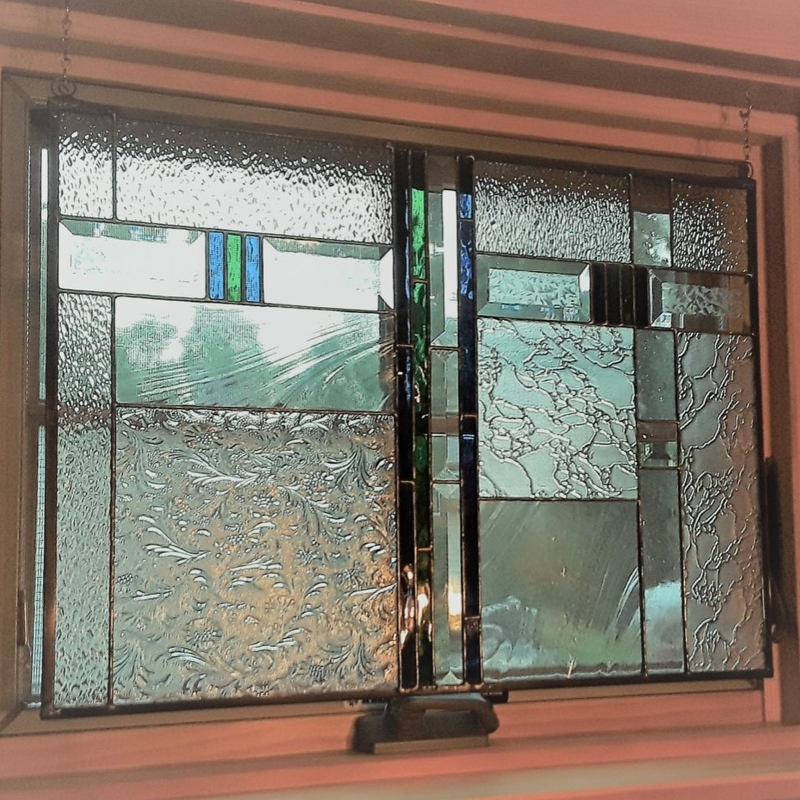 Be part of the process by inquiring about custom orders!